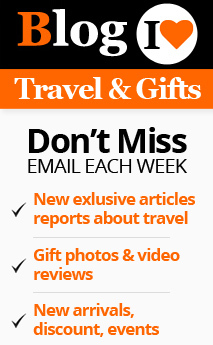 Sorrento, Italy is famous for exquisite wooden music boxes. The Sorrento artisans start ed using the old-world art of inlay in their carpentry as early as 13th century. They produced beautiful chests and cabinets which earned a place of their own in the inventory of world art pieces. They used exotic woods that naturally exhibited a plethora of designs by virtue of the characteristic grains present in their hard wood. The Sorrento artists added very intricate inlay works to this natural beauty to produce stunningly beautiful wooden articles. 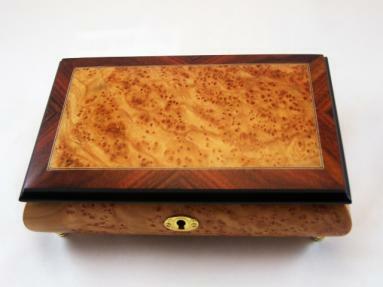 The music boxes p roduced in Sorrento is sought after the world ove r for their beautiful designs. The Sorrento artisans have converted these music boxes into very useful jewelry holders. 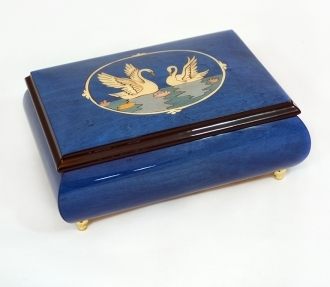 These musical jewelry boxes vary greatly in their designs and styles. The artists of Sorrento have come up with designs that suit every occasion, since these musical jewelry boxes are great gift articles. 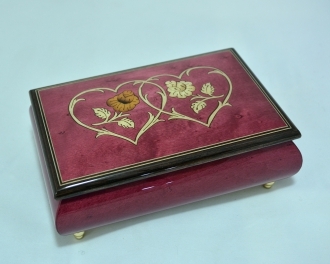 There are romantically themed music boxes with hearts inlayed on their lids. The children will be enamored by the birds and animals beautifully inlayed on these authentic music boxes from Sorrento, Italy. These hand crafted music jewelry boxes are inlayed with very meaningfu l designs that enable you to use them as gifts to your loved ones on special occasions like birthdays, anniversaries etc. 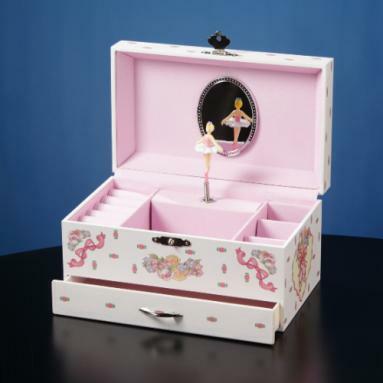 The collection of ballet themed boxes will be any girl’s dream come true. To have one of these to hold her precious jewelry is pure euphoria for her. 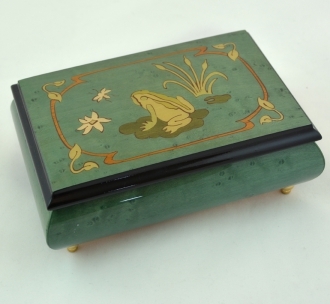 The Sorrento artisans have strived hard to please the nature lover by depicting plants, birds and animals on these inlay jewelry boxes. An athletic girl would like to keep her jewels in a jewelry box that features her favorite sports. The Italian artists have seen to it that her interest is catered to. All these musical jewelry boxes are lined with lush velvet inside. This feature helps to keep your ornaments without getting damaged while storing. In addition to this, these artists have fashioned the inside of these boxes to suit various necessities. If, all you want to keep in this box is a set of bangles, you don’t need elaborate settings inside the box. 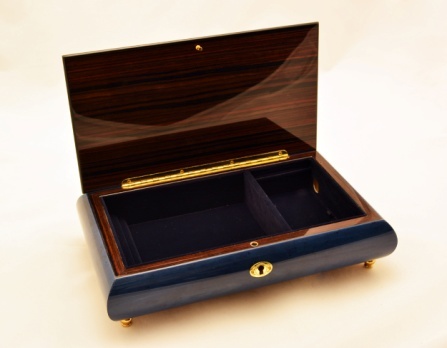 You can get a jewelry music box that has only one compartment lined with luxurious velvet. 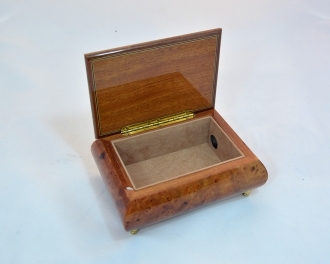 On the other hand if you want to keep different items in it you have to look for a jewelry box that has adequate space allotted for various trinkets. 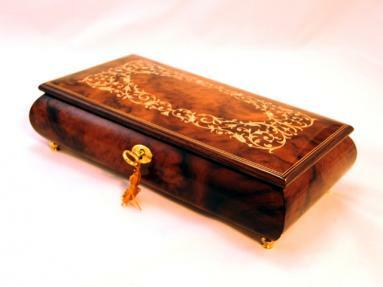 Music jewelry boxes with draws to keep very small pieces are also available. You have space fo r small rings and earrings in these. 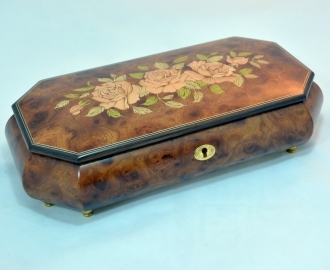 The music jewelry boxes with two compartments are useful in keeping two different sets of jewelry without them getting entangled with each other. 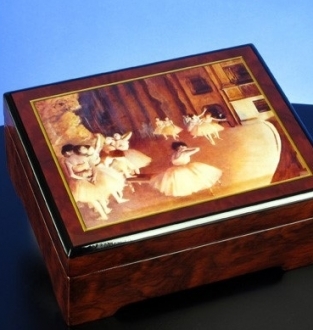 In short, the Sorrento music box makers have in mind the customers with varied interests and requirements and strive to satisfy all of them. Most of these musical boxes come with keys. 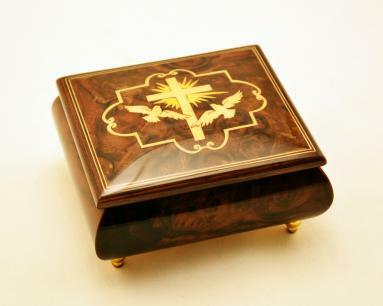 Thus the inlayed Sorrento musical jewelry box is an asset to your dressing chest. It helps you to keep your precious jewels safely and without the slightest damage.